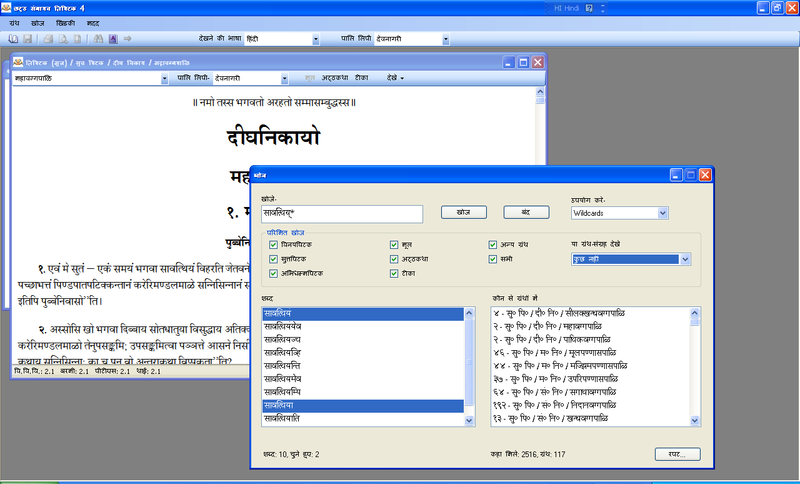 A first draft of the translation of the CST4 interface into Hindi has been completed. This will be included in beta 11. See screenshot.